Beau Rivage is a beautiful community surrounding a golf course. With home from the mid $150ks to $550k there is something for everyone. There are even lots still available if you can't find what you like. 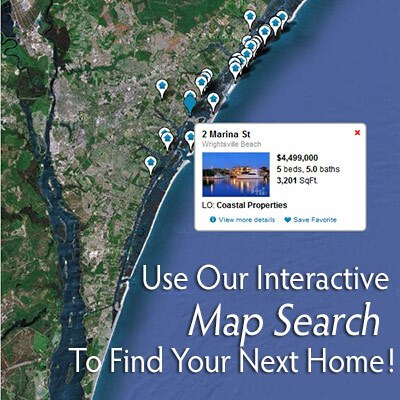 With a 10 min drive to coastal beaches and 12 minutes to historic downtown you are close to everything. The area around Beau Rivage is referred to as Monkey Junction and Myrtle Grove. It is growing quickly. New retail stores, businesses and offices are being built and leased. You may join Beau Rivage Golf and Resort and have access to the golf course, swimming and tennis facilities. Even if you don't play golf there is a great community feeling here and everyone is always welcome at the club house for a cocktails and dinning. Below is a list of homes currently for sale in Beau Rivage in order of most recently listed. If you see one that you would like to visit in person, please call us anytime at 910-262-1002. We look forward to working with you. 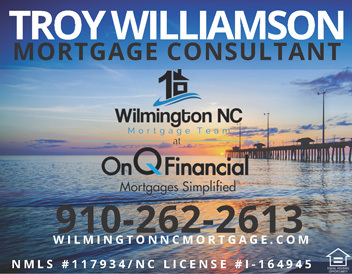 Contact Us today or search below for Beau Rivage Homes For Sale in Wilmington, North Carolina.